I’m kind of weird. (Shocker, right?) When I get bored I don’t browse Facebook I browse real estate listings. I’ve been interested in real estate ever since I can remember. I did one deal in my early twenties but since then haven’t had the cash reserves to pull the trigger until now. Now that I have more income coming in I’ve been checking the listings on a regular basis both for myself and for my brother who’s looking to buy a home. 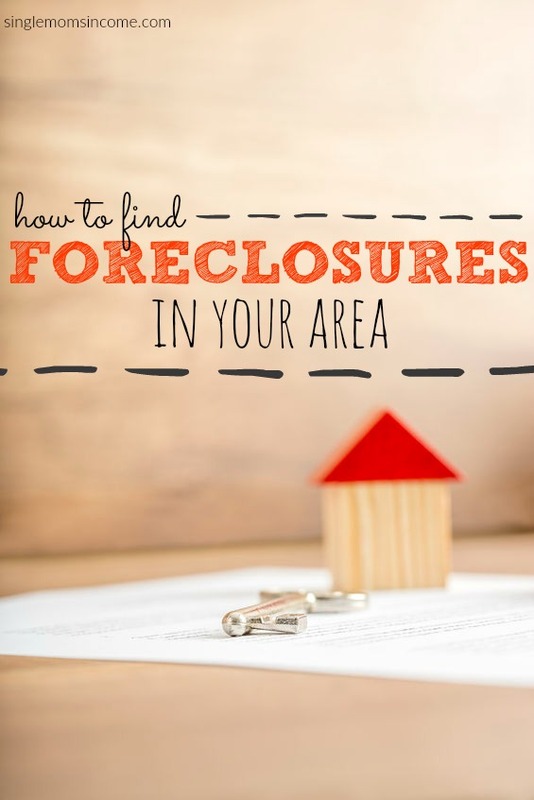 One area I particularly like to focus on is foreclosures. In my area there seems to be a growing amount of foreclosures covering a wide range of prices. If you are interested in purchasing a home but are having a hard time locating foreclosures in your area here are the places I’ve been checking. HUD is the department of Federal Housing and Urban Development. When an FHA loan is foreclosed on HUD pays off the loan balance and then puts the house up for sale. These houses are generally for sale at a low market value. The Hud Home Store has a list of all the homes that are HUD owned. You can search by city, county or zip code. HUD does have a special program called Neighbor Next Door that allows police officers, teachers and firefighters to purchase a HUD home at 50% off the list price. Homesteps properties are REO properties owned by Freddie Mac. These properties seem to be better maintained than the ones I’ve seen through HUD. You can search for homes in your area by zip code, county, or city. Freddie Mac has a first look initiative that allows homebuyers a chance to purchase property before investors are allowed to make offers for the first twenty days the home is listed. Special Financing? Yes but only in Alabama, Florida, Georgia, Illinois, Kentucky, North Carolina, South Carolina, Tennessee, Texas and Virginia. You can learn more about their special financing here. I learned about Fannie Mae HomePath through a reader (thank you!) and in my area they seem to have the nicest of all foreclosure listings. Fannie Mae maintains a property inside and out and also has a First Look program allowing only homebuyers to make offers on a home for the first twenty days. Special Financing? Yes. HomePath offers financing for owner occupants which you can learn about here. They also have a HomePath Buyer Ready program that offers up to 3% assistance on closing costs. The VA listings are properties that had mortgages backed by the Veteran Affairs. When these houses go into foreclosure the VA buys them back and sells them below market value. Anyone can buy a VA owned home. Special Financing? No special financing. If you’re a veteran or service member you can use a VA loan to purchase a VA owned home. In the special financing section the financing is only available for owner-occupants and not investors. If you’re an investor you’ll need to secure your own financing or pay in cash. Also, if you have access to your local MLS it’s a great way to find properties, foreclosures or not. 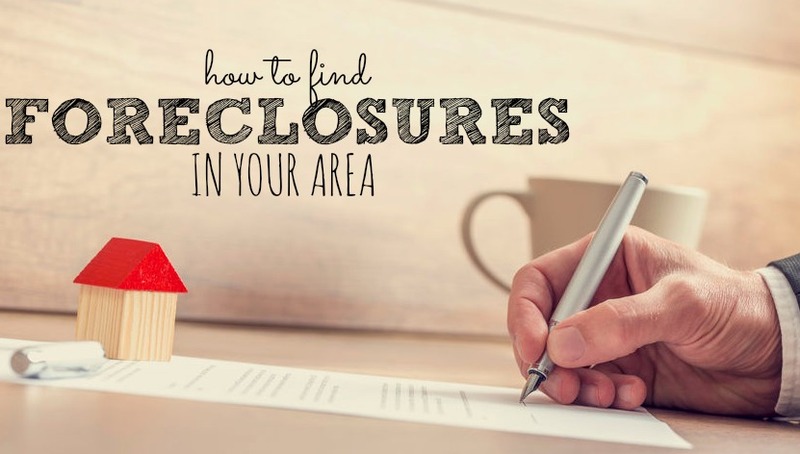 Is there anywhere else you look for foreclosures? Thank you for these resources! My husband and I want to find a larger home for our family, and we have considered foreclosures. So far, we have only found the ones listed on Realtor.com. 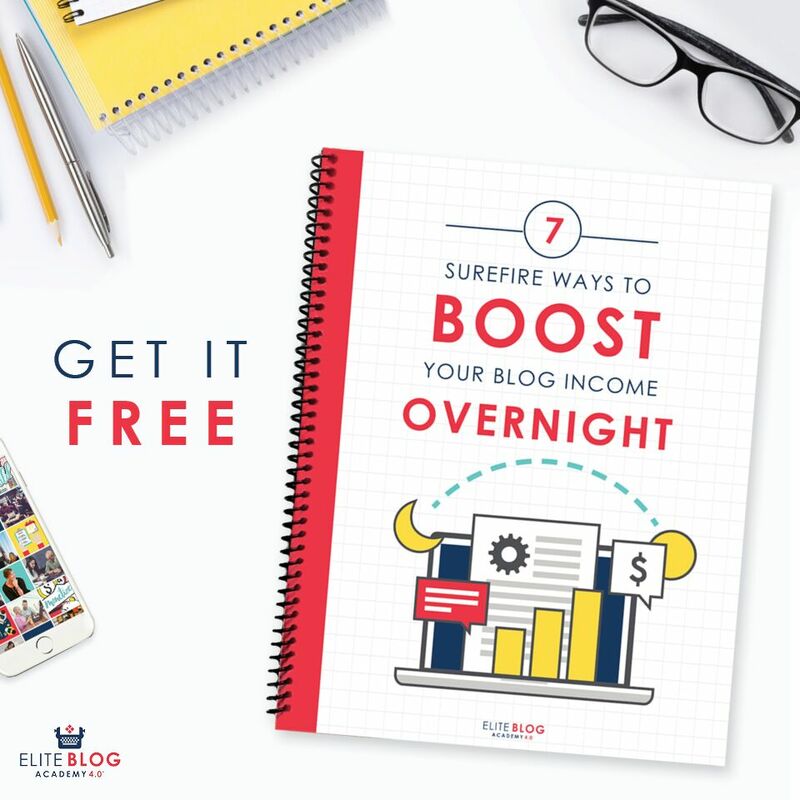 I am going to start checking these websites you have provided more often. We need to find our “forever home”!